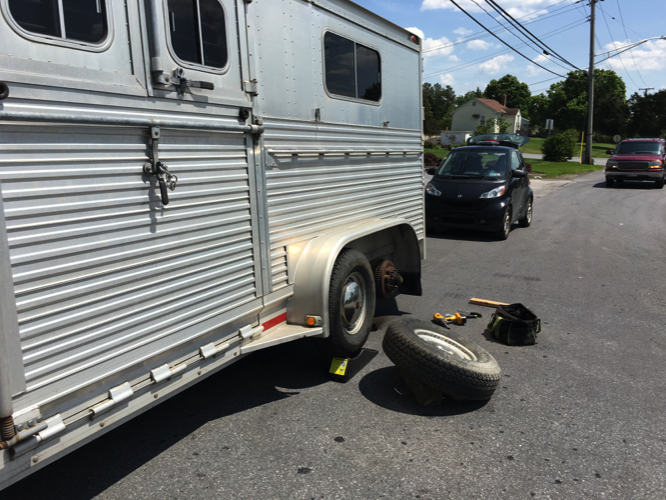 We service Horse Trailers, Boat Trailers, Landscape Trailers, Auto Transport – Car Haulers, RV’s, campers, and various other trailers. 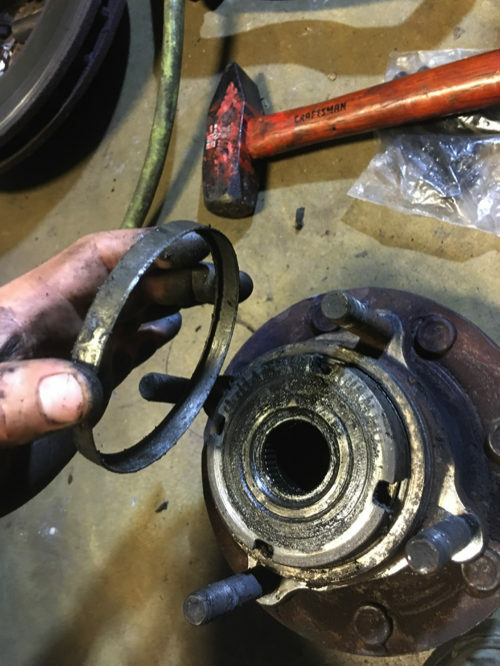 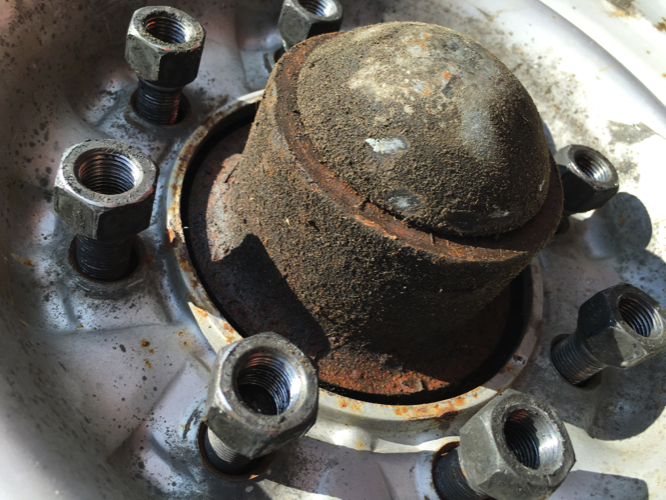 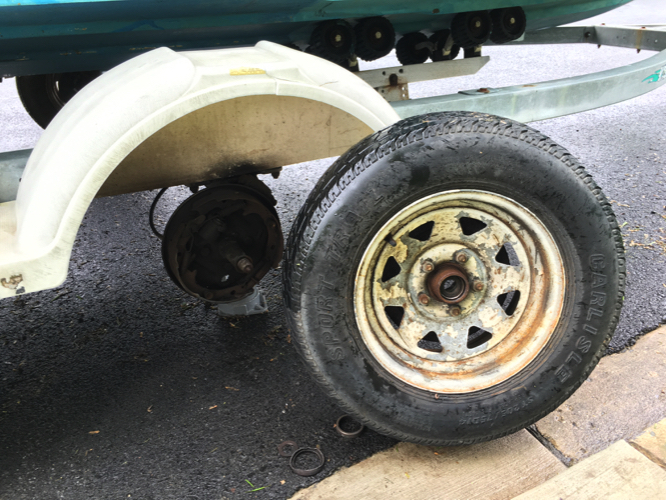 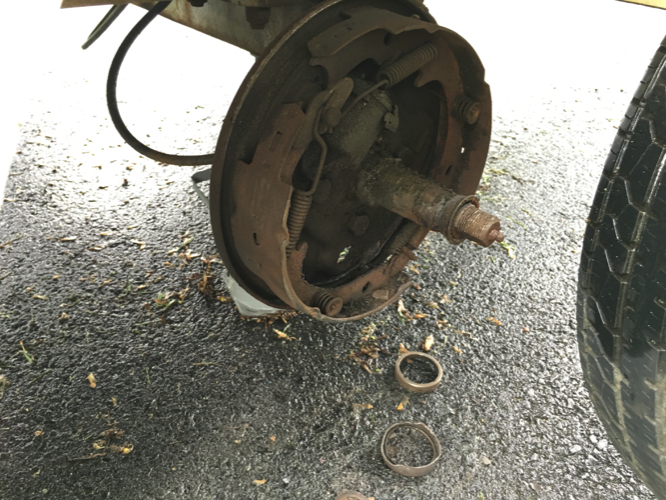 We keep Various Trailer bearings, bearing hubs, trailer brakes, trailer wiring, and trailer tires in our inventory so we are always ready to go when you need for all of your trailer service needs. 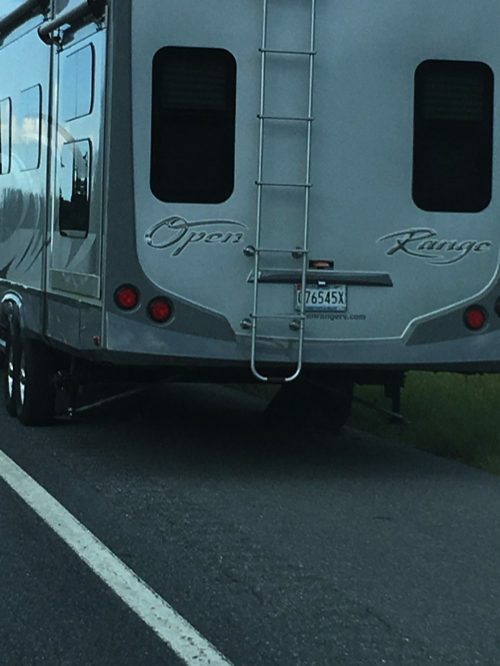 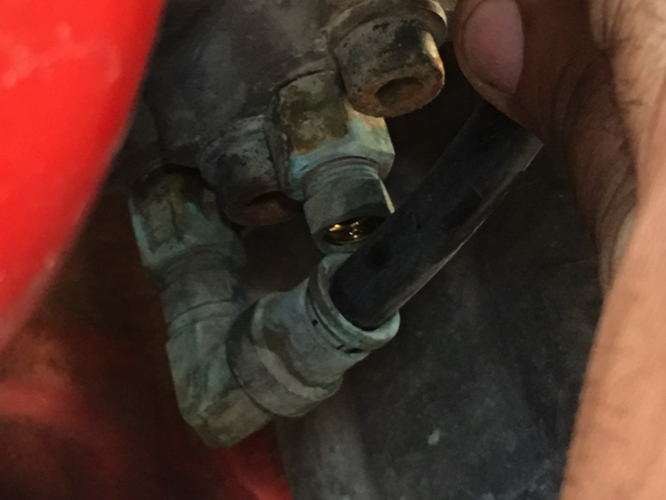 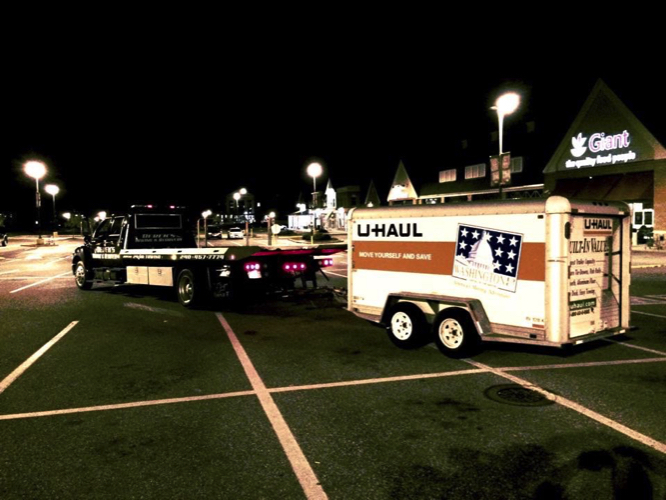 We routinely travel 40 miles just to service a trailer. 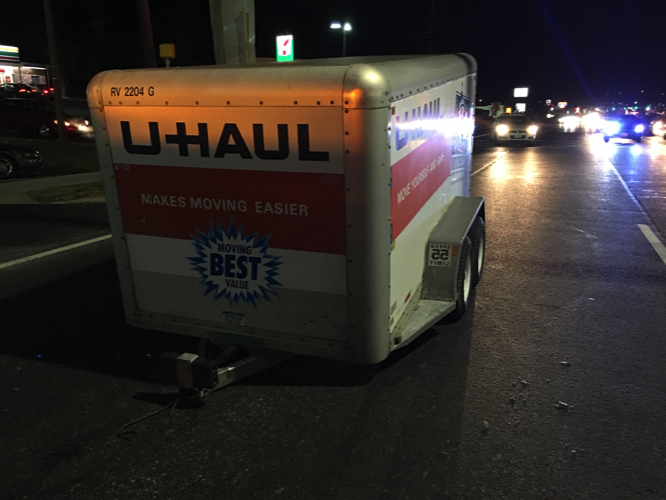 Your roadside safety is our top priority. 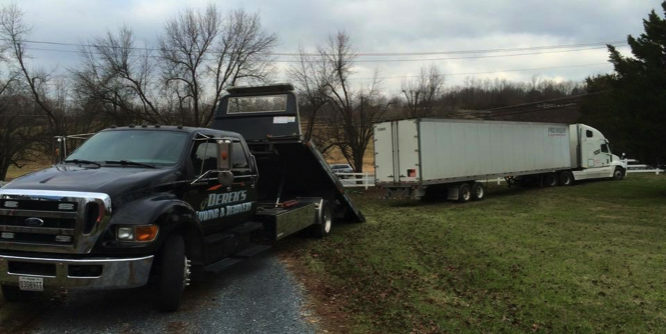 If you are looking for affordable and trusted trailer towing or repair services, give us a call now. 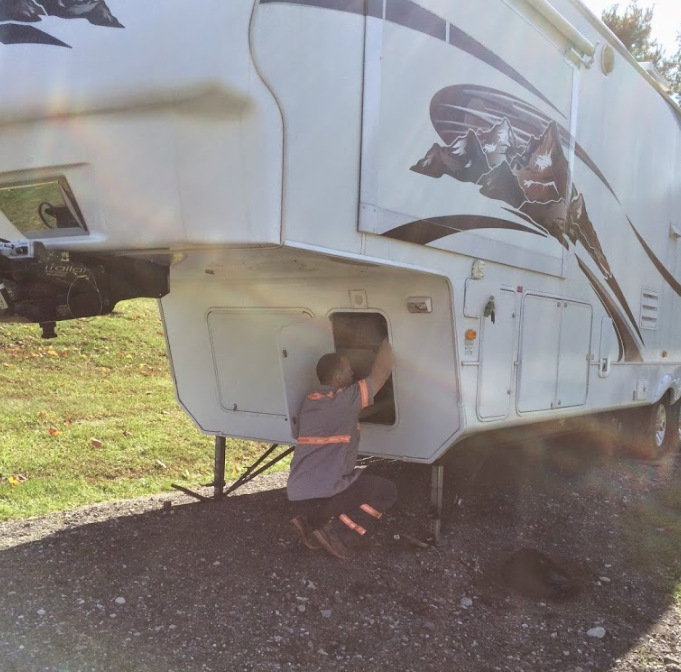 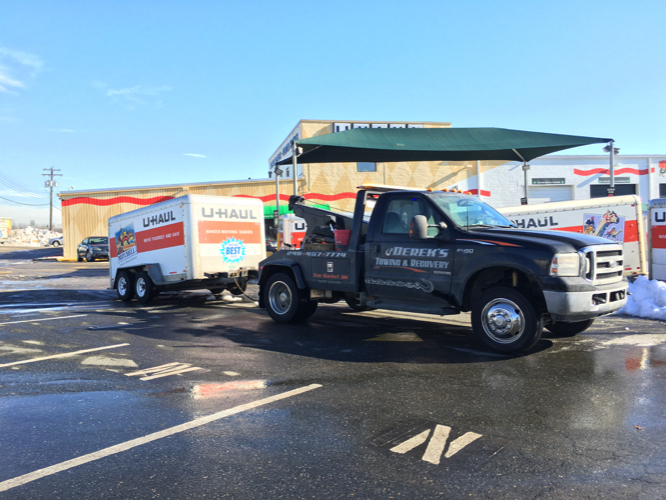 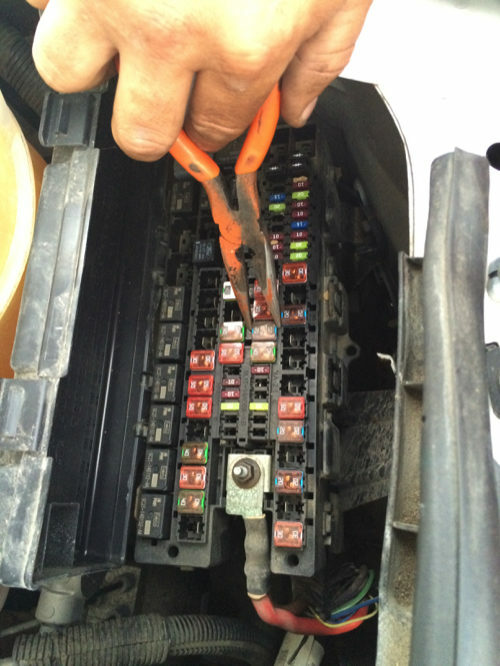 We offer 24 hour emergency trailer repair and roadside assistance near me!